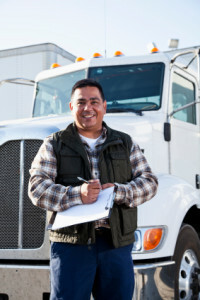 Failure to do routine background checks in the transportation industry can lead to increased turnover, increased costs, and decreased customer satisfaction. You aren’t just transporting “things.” You’re transporting people, you’re transporting valuables. You’re making your clients business a reality. There’s a lot riding on your services. One bad hire can lead to stolen goods, lost customers, tarnished image and lost time. SELECTiON.COM® covers all areas of this highly regulated industry. And since you also have to deal with compliance with FAA or DOT regulations, your background checks take on a more important role. SELECTiON.COM® can develop a package to suit your unique needs.